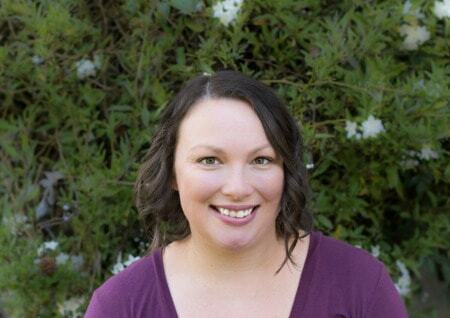 July 30, 2018 By Aileen 2 Comments This post contains affiliate links. As an Amazon Associate and member of other affiliate programs, I earn from qualifying purchases. This caramel apple milkshake recipe is sponsored by Safeway. All opinions and content are my own. You are in for a real treat with this caramel apple milkshake. 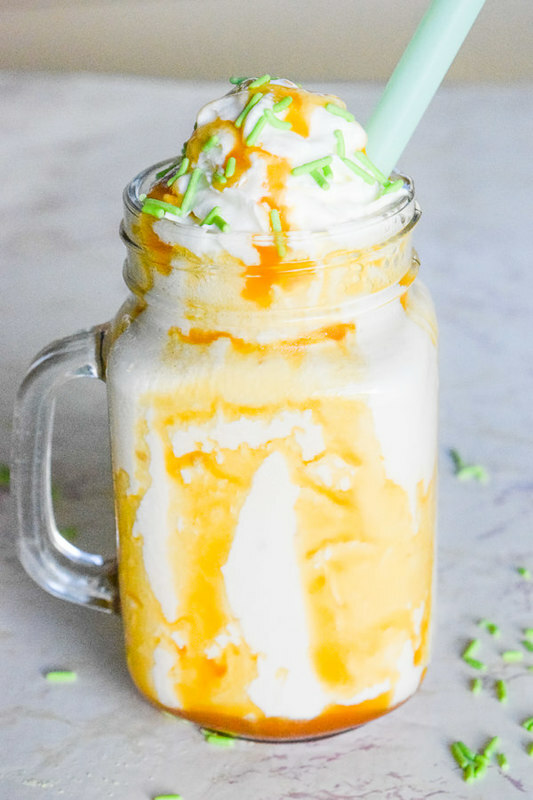 This milkshake recipe takes just 3 ingredients and a few minutes in the blender to create an indulgent treat that’s reminiscent of the caramel apples you enjoyed as a child. Or the caramel apple lollypops? Those were the ones I always liked. There is one other ingredient in this milkshake that makes it extra special… Chai! I love the chai flavor. I regularly order chai tea lattes when I’m at a coffee shop and make them at home, too. The flavor in this milkshake is reminiscent of that and it melds really well with the caramel apple flavor. The chai adds a rich, indulgent taste to the caramel apple milkshake. I love that it makes it feel grown up. Meaning, you don’t have to share with your kids. At least, that’s what I have been telling myself. This caramel apple milkshake is made with Signature Reserve Caramel Apple Chai Ice Cream. 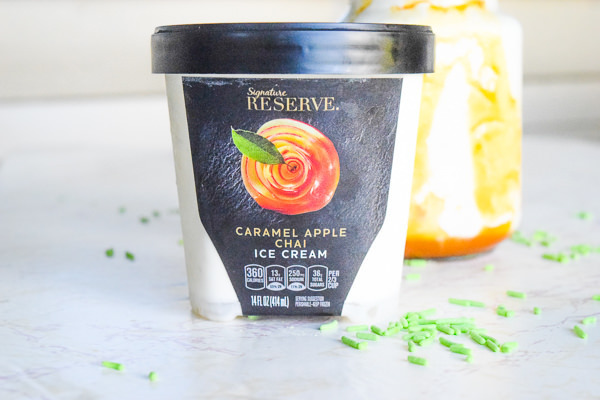 New Signature Reserve™ Super Premium Ice Cream is available in the Northern California area exclusively at Safeway stores. You can also find it at any of the Albertsons Companies family of stores including Albertsons, ACME Markets, Jewel-Osco, Vons, Pavilions, Randalls, Tom Thumb, Shaw’s, and Star Market. Signature Reserve Premium Ice Cream is balanced with flavors from around the world and globally sourced ingredients. If you haven’t made a milkshake before, it’s very easy to do in your blender. It took me less than 5 minutes to whip up this sweet treat. You just blend together milk, ice cream, and any other flavors you want to add. Milkshakes are best served in a chilled glass. If you want to get super fancy, you can top it with whipped cream, caramel sauce, and sprinkles. 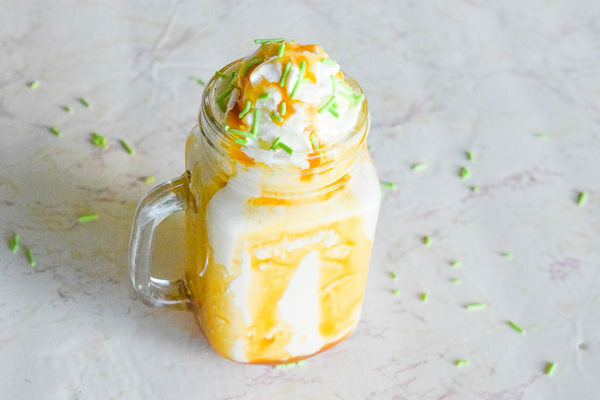 You are in for a real treat with this caramel apple milkshake. 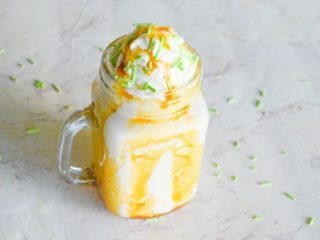 This milkshake recipe takes just 3 ingredients and a few minutes in the blender to create an indulgent treat that's reminiscent of the caramel apples you enjoyed as a child. Combine milk and caramel sauce in a blender. Blend until fully combined. 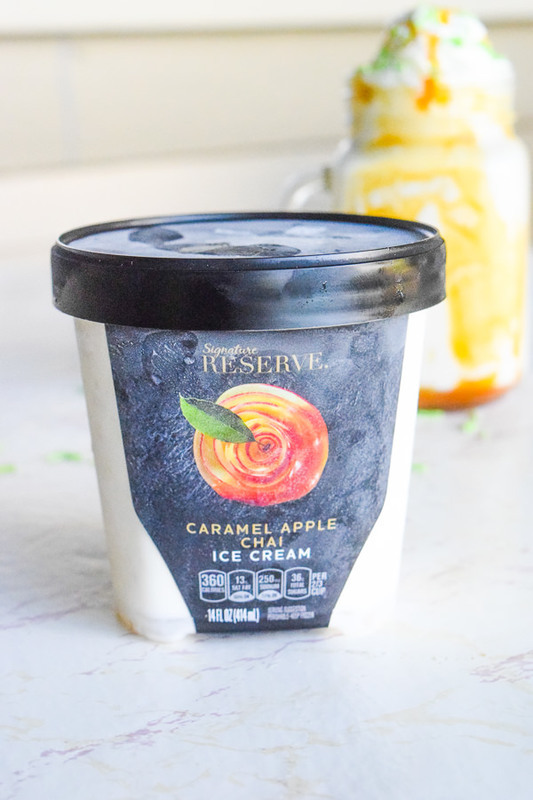 Add in Signature Reserve Caramel Apple Chai Ice Cream. Pulse until just combined. Serve immediately in chilled glasses. Add optional toppings. Calorie count does not reflect optional toppings. 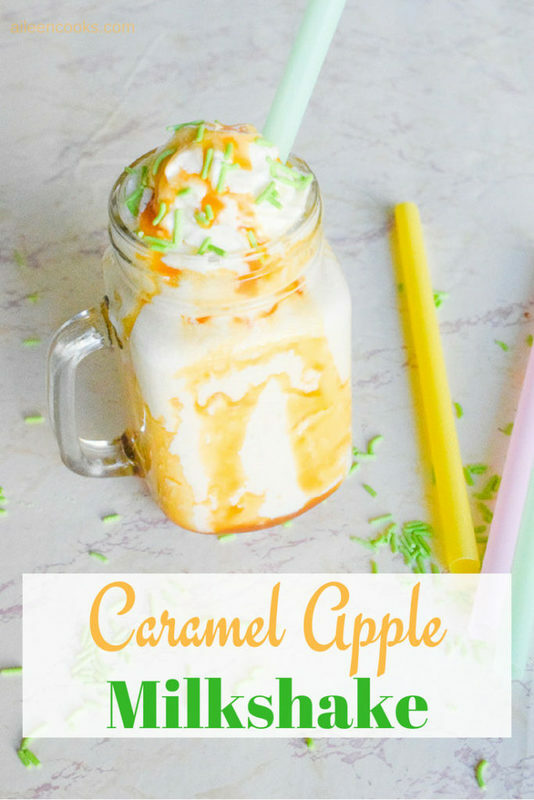 I love how easy it was to make caramel apple milkshakes with this simple 3 ingredient recipes. Let us know what you thought in the comments below. Oh my gosh…this looks amazing and I love how easy it is to make! I love caramel so I’ll definitely be giving it a try! Thank you! I hope you enjoy it, Lisa.